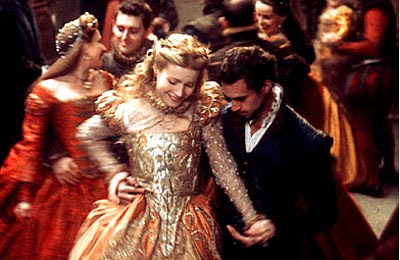 A British theater company has announced plans to rebuild an Elizabethan playhouse using the set from hit film "Shakespeare in Love," which won seven Oscars, including best picture. The oak-timbered stage set, which was modeled on London's 16th-century Rose Theatre, was donated to the British Shakespeare Company by Judi Dench, who won an Academy Award for playing Queen Elizabeth I in the 1998 romantic comedy. The full-size replica theater was given to Dench by the filmmakers and is currently dismantled in storage. British Shakespeare Company artistic director Robert Williamson said the actress had recently decided to donate it to the troupe for a permanent base in northern England. He added that he imagined the venue would serve as "a living history center," offering not only live performances but also a display of costumes from the film, which starred Joseph Fiennes as the playwright and Gwyneth Paltrow as his lover. 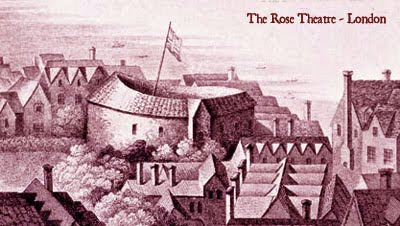 The original Rose Theater was built in 1587 on the south bank of the Thames, featuring a popular repertoire of works including plays by William Shakespeare and Christopher Marlowe. The British Shakespeare Company, which has been performing open-air productions of Shakespeare around the UK, is studying proposed theater locations in the northern English cities of Sheffield, Manchester and York. A charitable trust has also been created to manage the project.